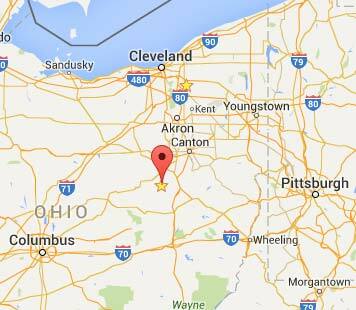 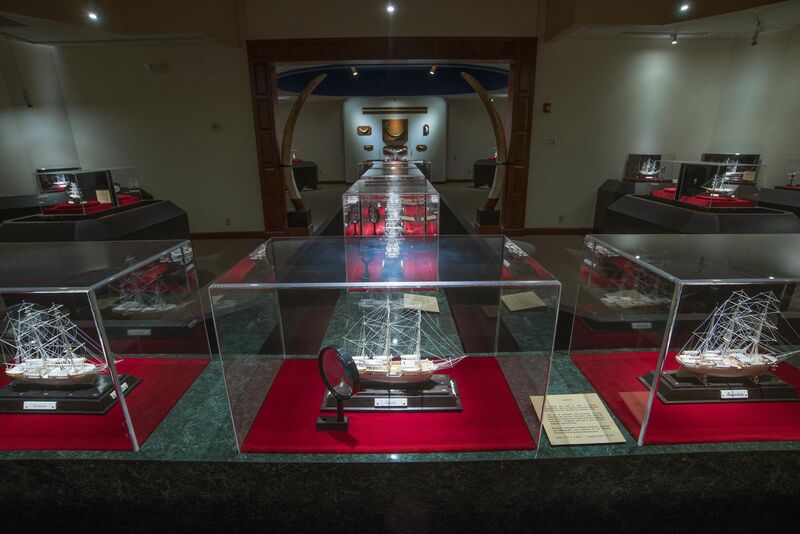 David Warther Carvings is a new attraction located in the center of Ohio's Amish community. 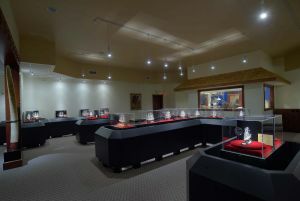 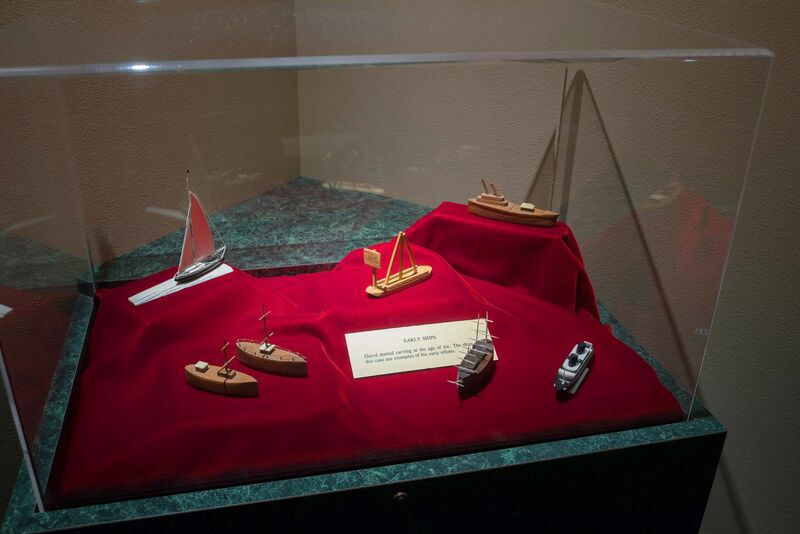 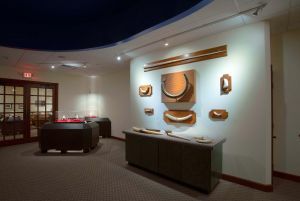 The exhibit features over 80 carvings made by David Warther, a 5th generation carver of Swiss heritage. The carvings created by Warther depict the "History of the Ship" from 1st Dynasty Egypt to the present day. 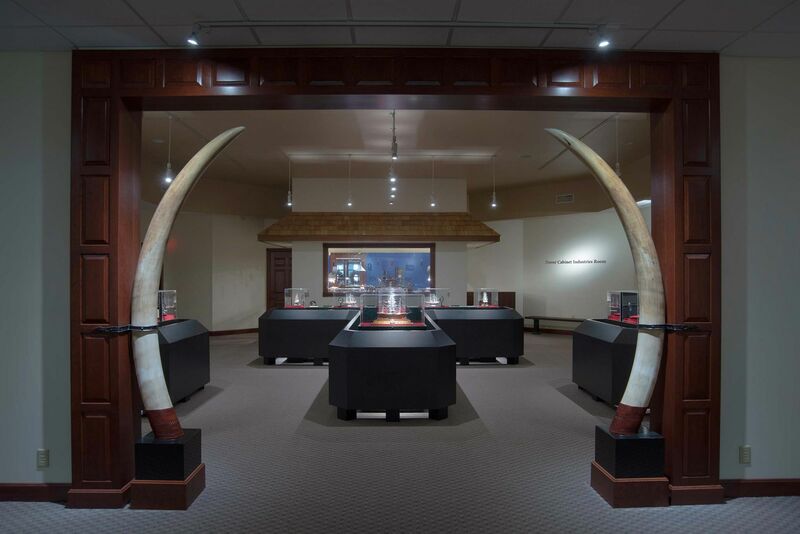 Our carver purchases old legal estate elephant tusks and is knowledgeable of the laws and regulations regarding the buying and selling of legal pre-ban elephant tusks in the United States. 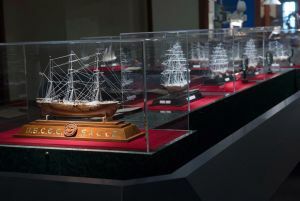 Created in miniature from legal antique elephant tusk ivory and ebony wood the details include intricate scrimshaw engraving and finely carved ivory rigging lines that measure just twice the thickness of a human hair. David carves daily in his on-site workshop where he regularly demonstrates carving techniques to the visiting public including his hand filing and sanding technique of making the ivory rigging lines. 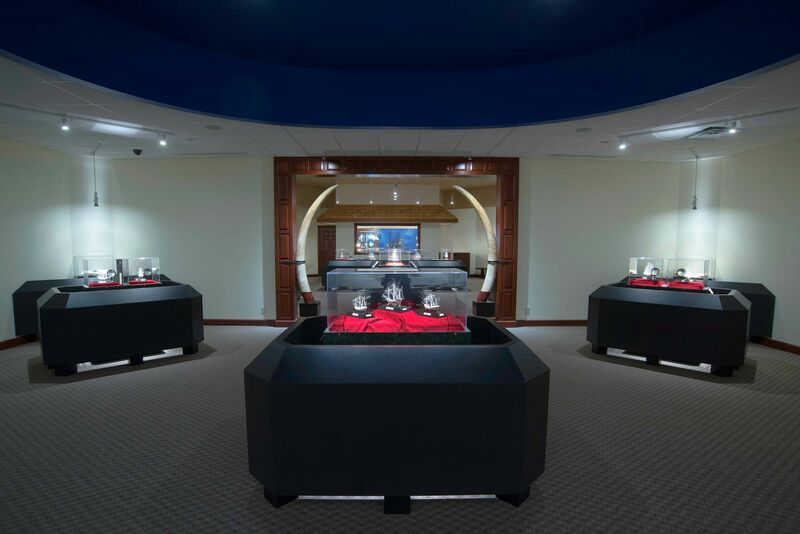 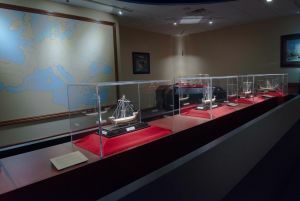 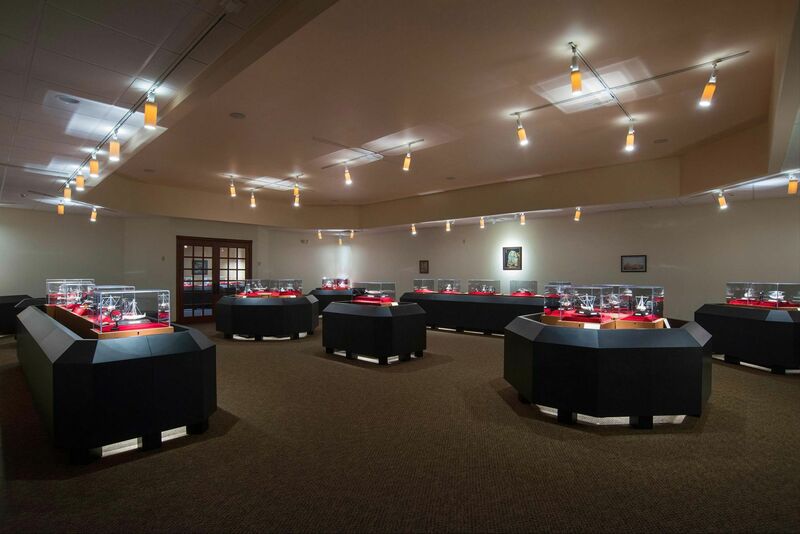 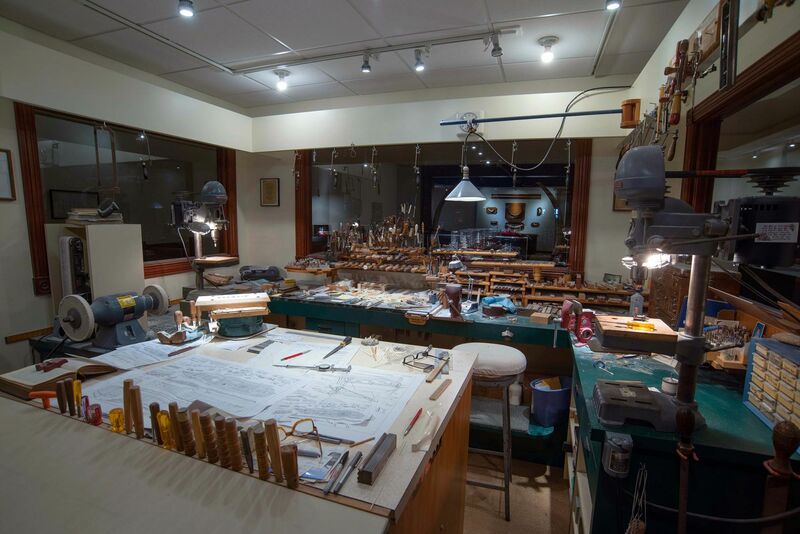 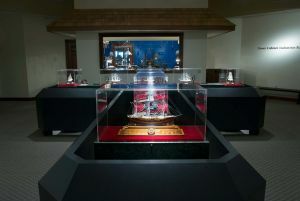 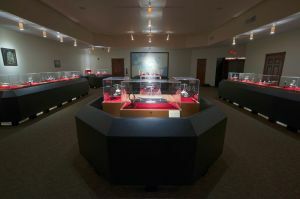 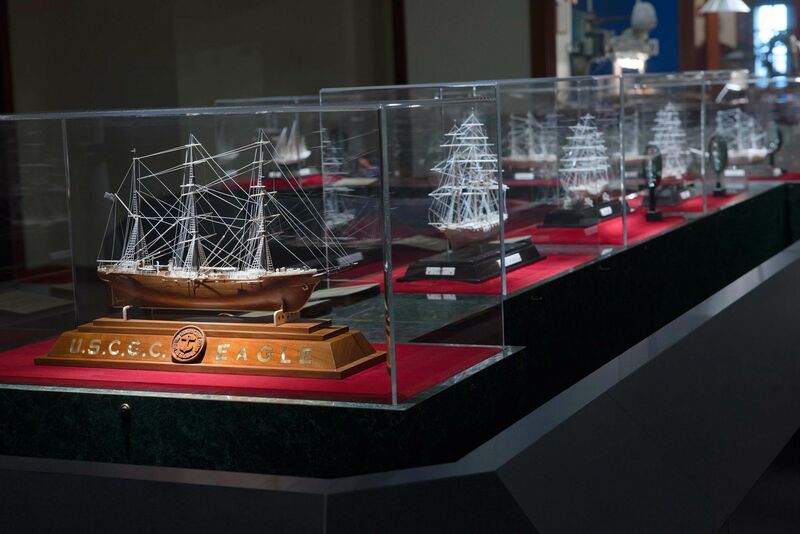 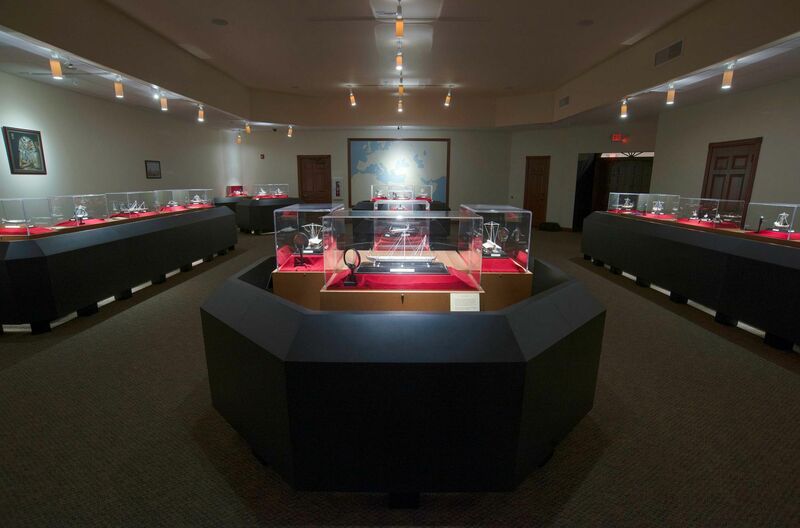 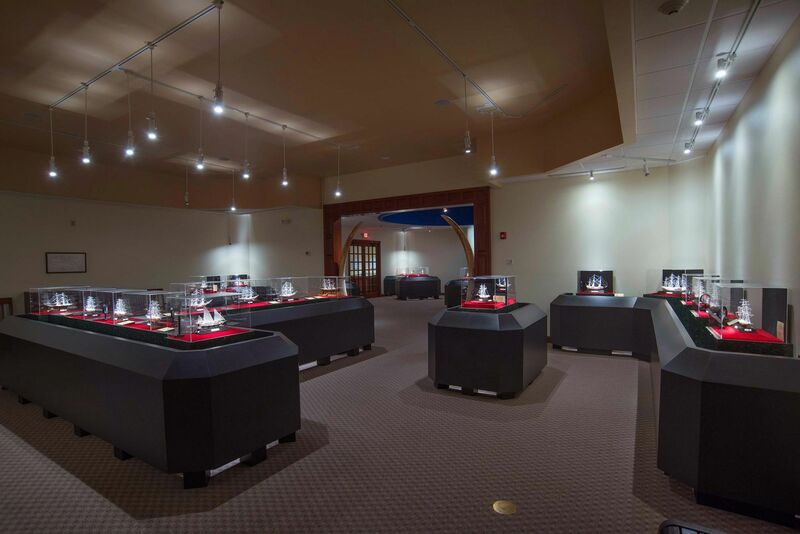 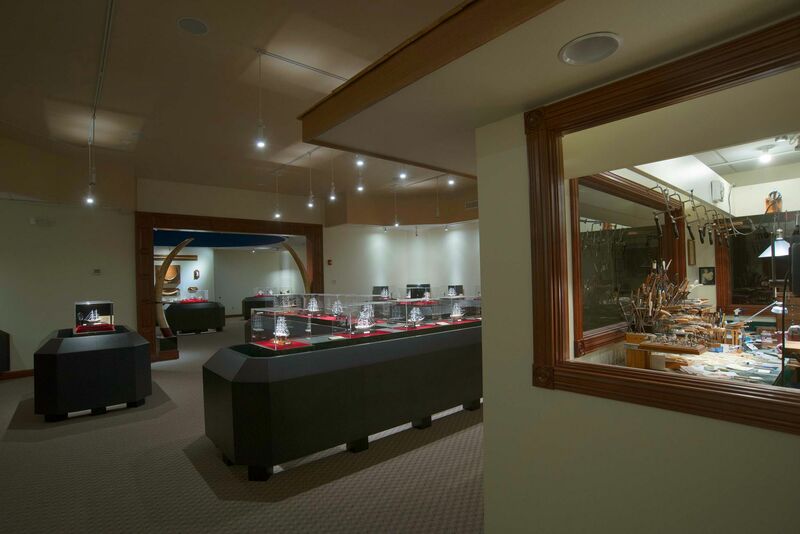 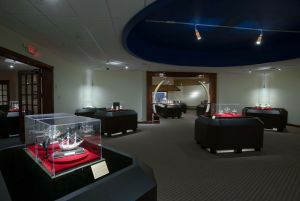 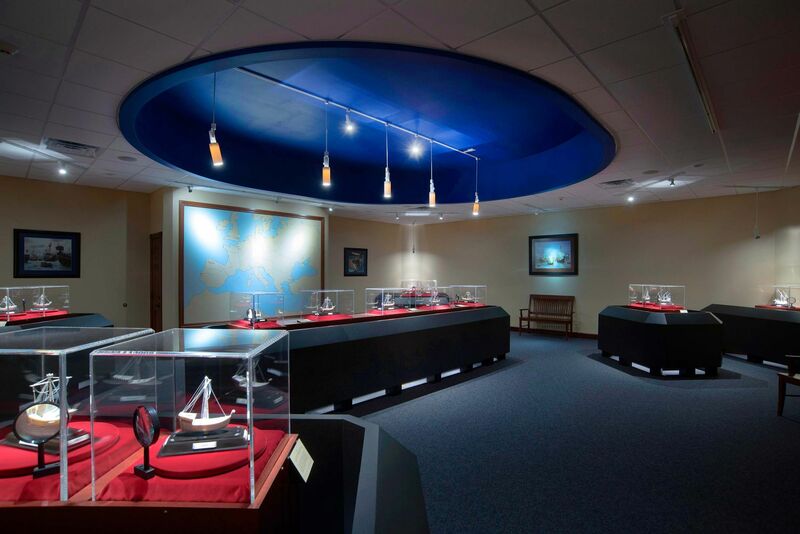 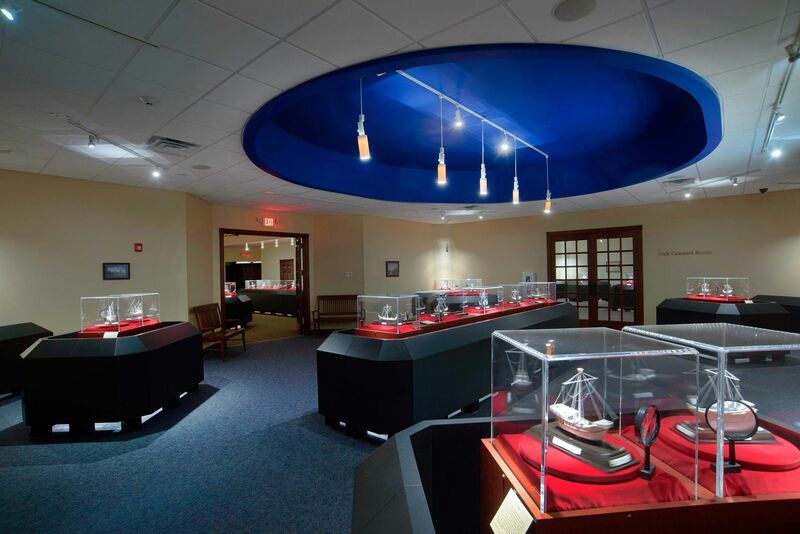 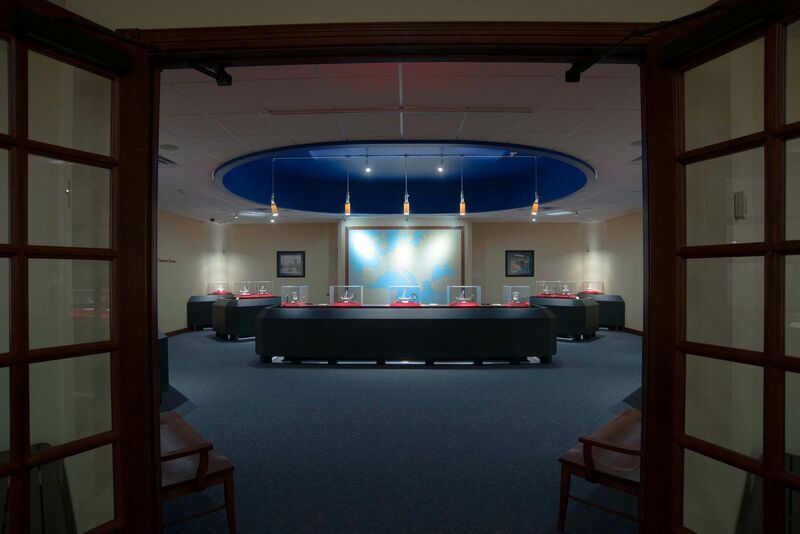 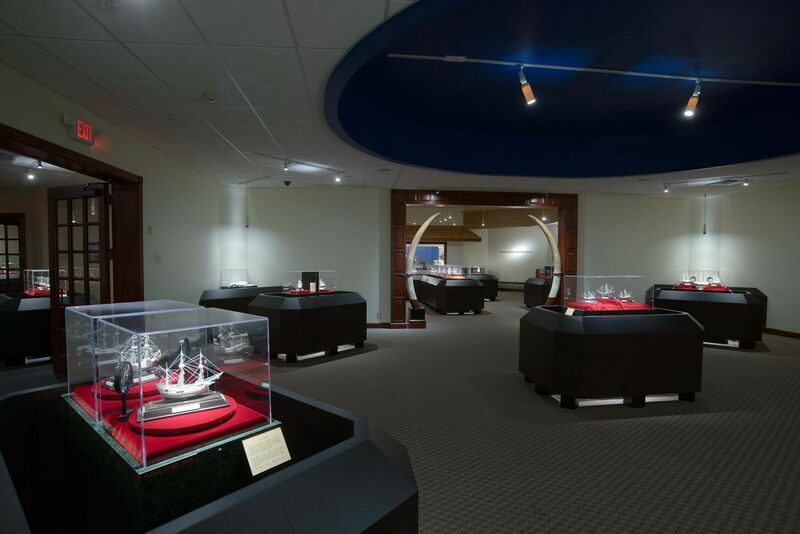 The exhibit consists of 5 spacious rooms dedicated to different eras of shipbuilding. 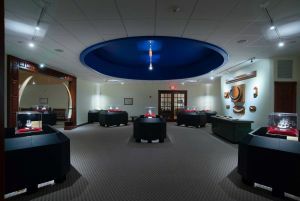 Each room is quite spacious with ample seating for ease and comfort. The Medieval room with its Viking ships is a favorite among visitors as is the Ancient room where ancient Egyptian, Roman, Phoenician and Greek ships convey the story, in David's beautiful art form, of how ships appeared in these early times. Amish and Mennonite guides conduct lively tours of this interesting and highly educational exhibit. 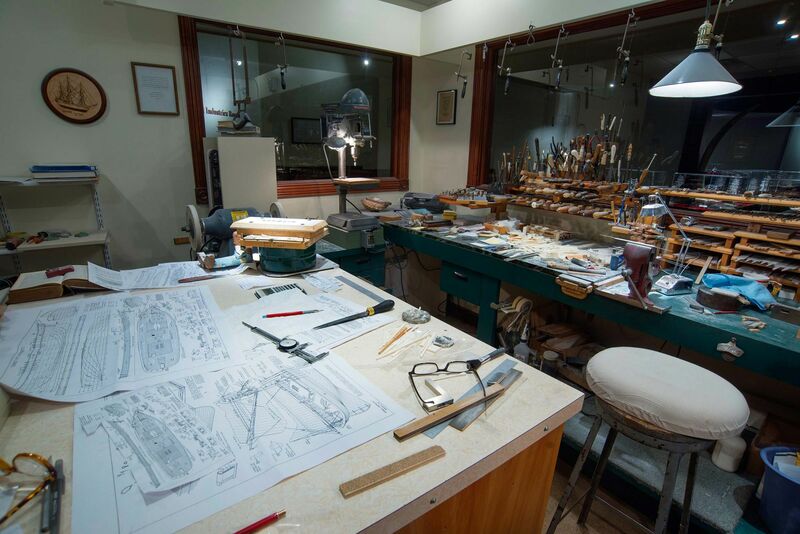 David Warther Carvings is an enjoyable place to visit for every member of the family, any season of the year. The hilltop portico and clock tower pavilion with its' observation deck provide exceptional views and photo options of the neighboring Amish farms in Walnut Valley. The DWC is also home to the DWC Gift Shop that has become an attraction in itself and can be visited separately.